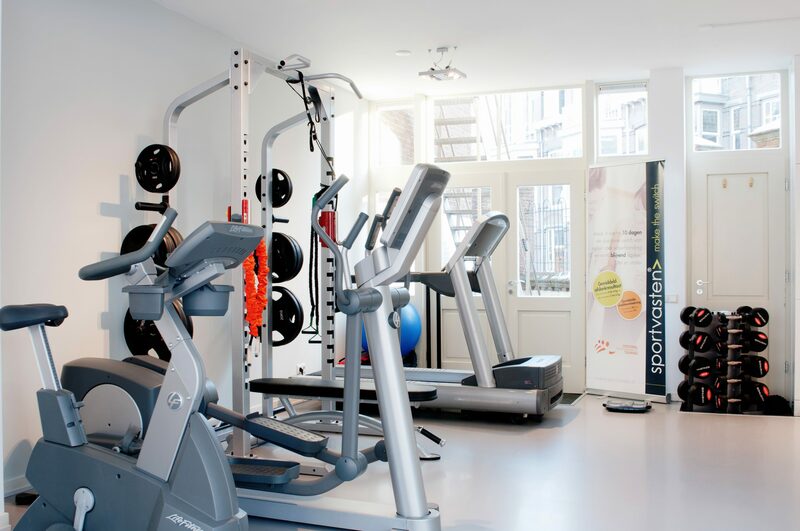 PT-studio is a high-end personal training studio at Statenkwartier Den Haag. 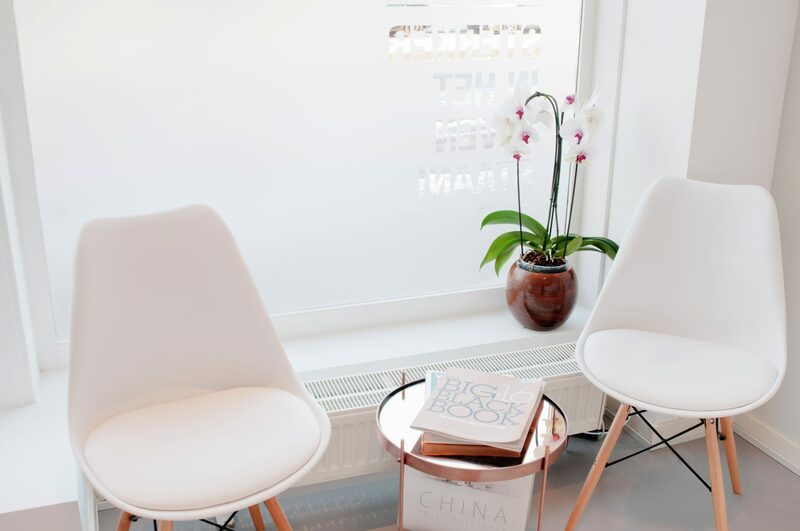 Our team consists of highly trained personal trainers, each with their own specialism and coaching skills. They will help you achieve your personal goals. Personal attention is very important to us. Professional training with a high level of personal attention is what makes our concept unique. 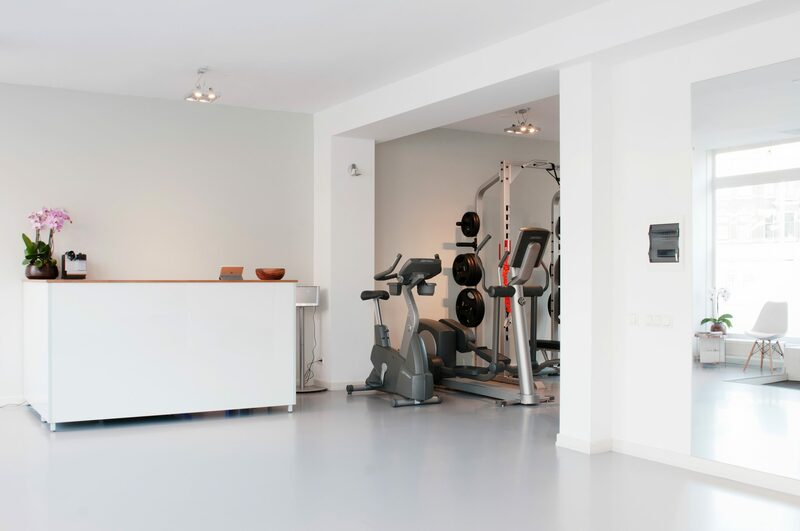 In this way we achieve and maintain your desired health and fitness goals together. 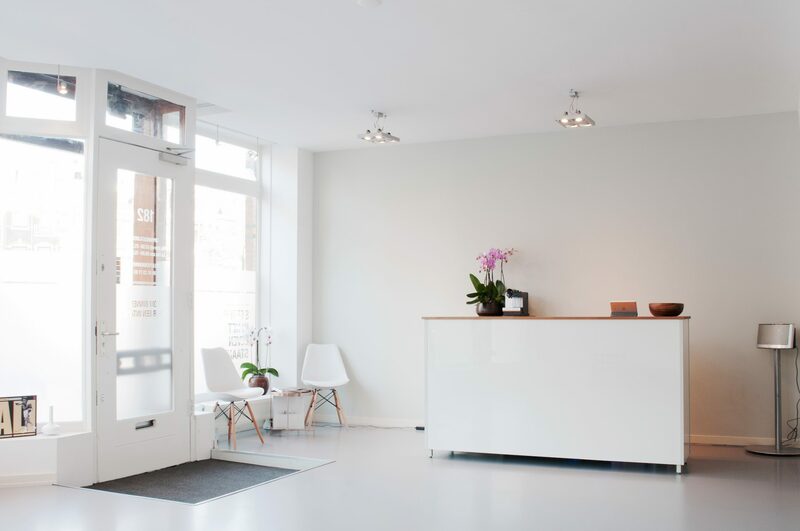 We specialize in giving Personal Training, Kickboxing, Sportfasting (Fittergy), Medical Fitness and physiotherapy. We also offer various Group Sessions for small groups (6-14 people), namely: Bootcamp, FitForKids and CrossGym. Our philosophy is to train and coach you as efficiently as possible. We use the “functional training” philosophy with many free body movements. This makes every training a unique experience. 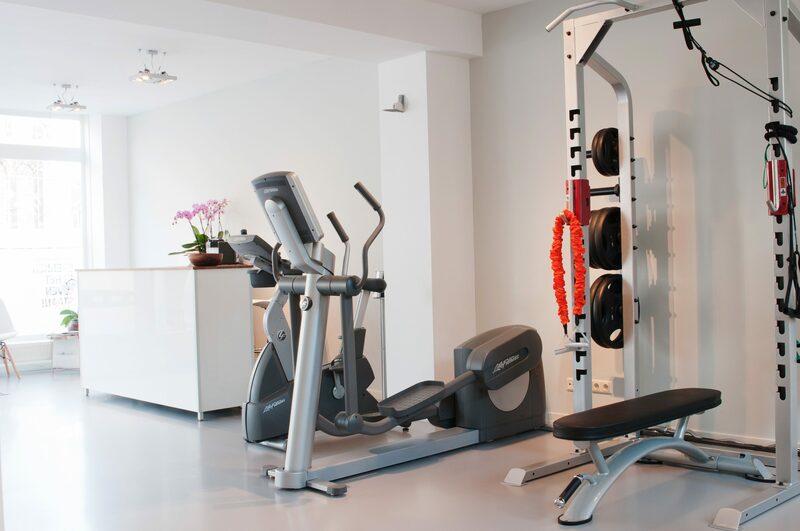 In short, we do not have large, bulky machines like you know at the standard gyms. In our PT-studio we sell high-quality functional sportswear from the Canterbury brand and food supplements from the EHF-Group brand. 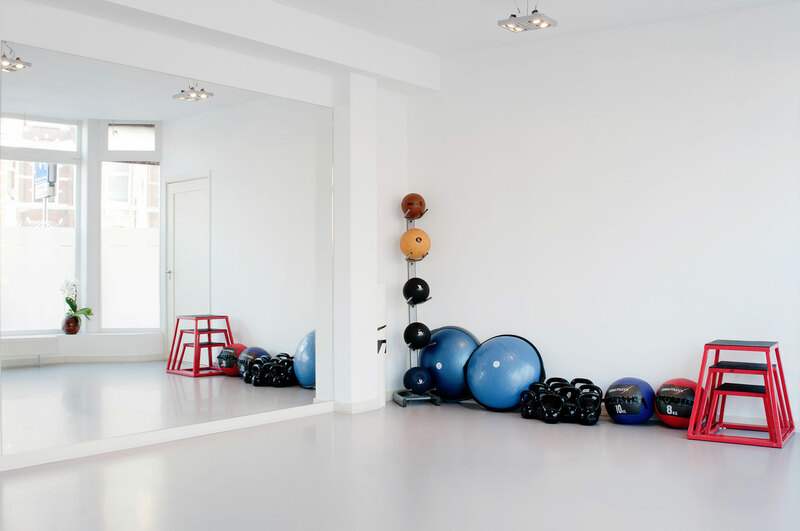 Come and have a look in our PT-Studio!